The flavor of hometown is an unforgettable memory hidden in the bottom of hearts. A familiar taste will surely recall your mind of the deepest memory. 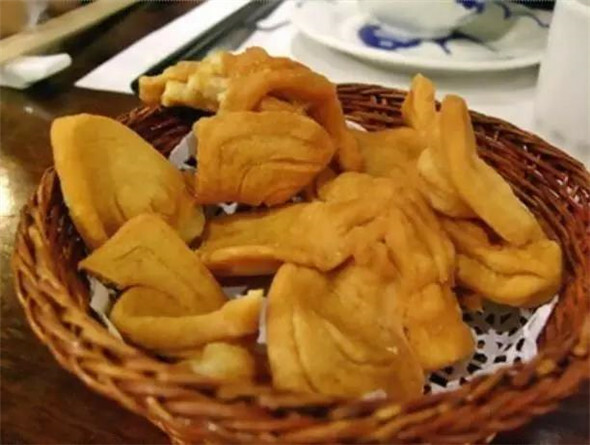 Do you remember the traditional snacks of Shunde below? 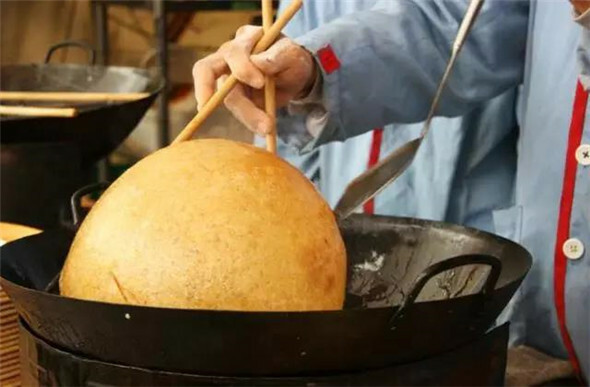 There are many approaches of making Jian Dui, but all of them are made round-shaped. 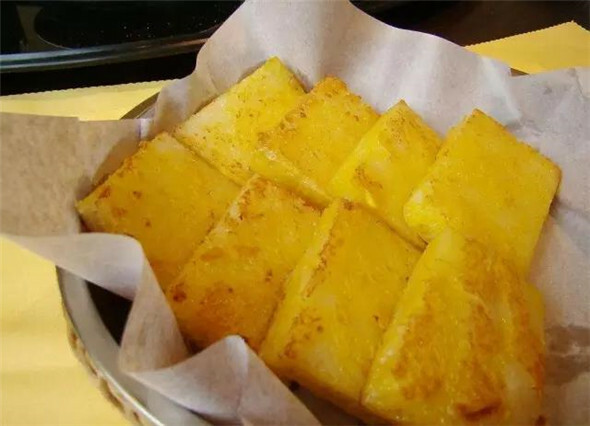 Freshly home-made Jian Dui is golden yellow and it implies a good fortune of “full of silver and gold in a house”. 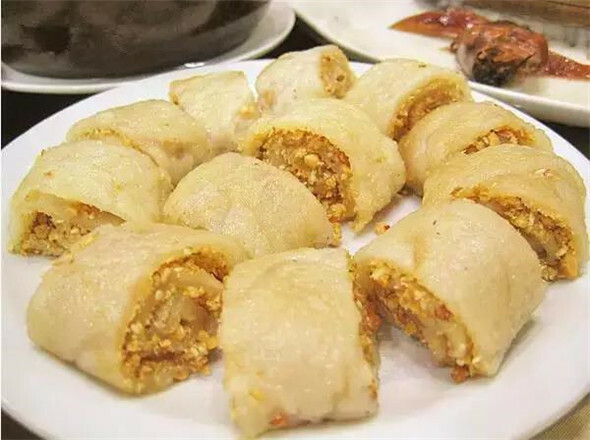 Basically the wrapper of Jian Dui is made of glutinous rice with popcorn and peanut kernel as its stuffing. 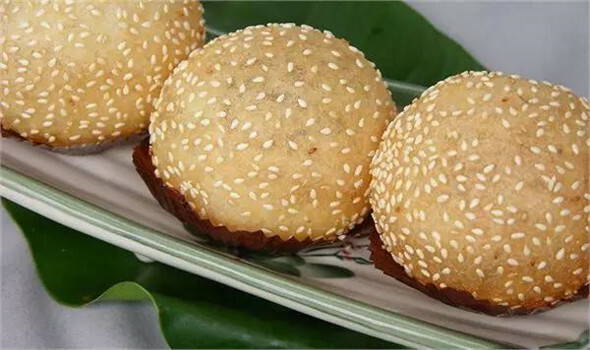 The glutinous rice flour will be shaped into a round dough as a fist size and filled with stuffing, sesame will be put on the surface and fried to golden yellow. 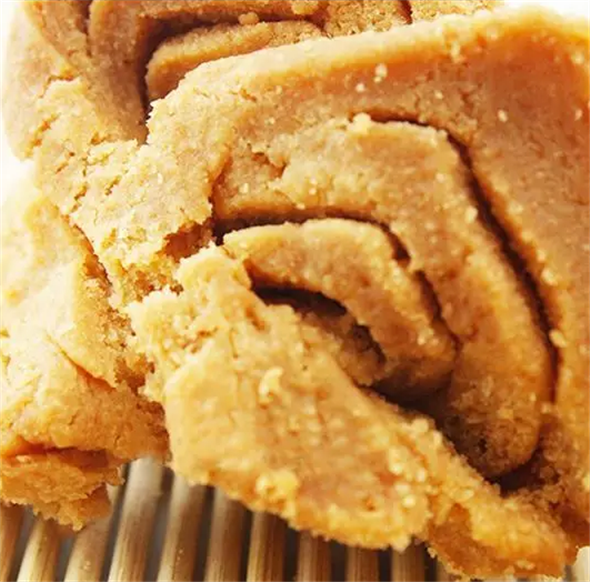 Dan San is a famous snack in Guangdong province and it tastes sweet or salty. For the sweet Dan San, it’s made mainly of eggs combined with honey, making it very crisp and easily melt in your mouth that it is definitely well received as dessert and morning tea snack. Salty Dan San is added with taro curd, sesame, the crispy and delicious food will be your leisure snacks. It is called “@” in Shund folk adage. 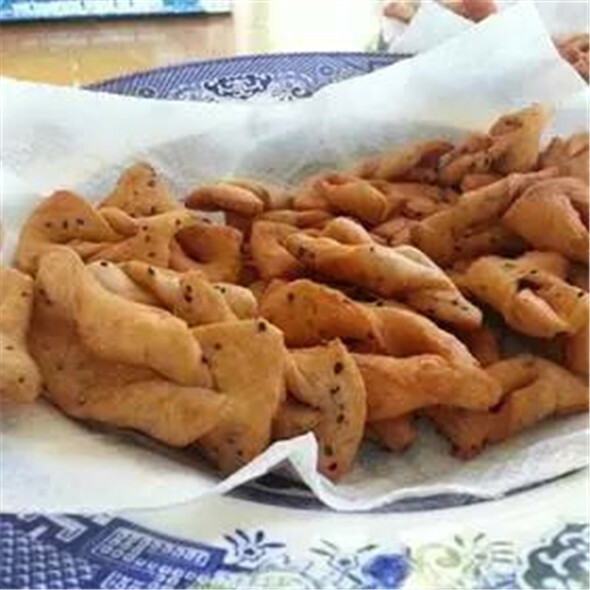 Many Shunde people who were born before 1995 may have tried this snack. 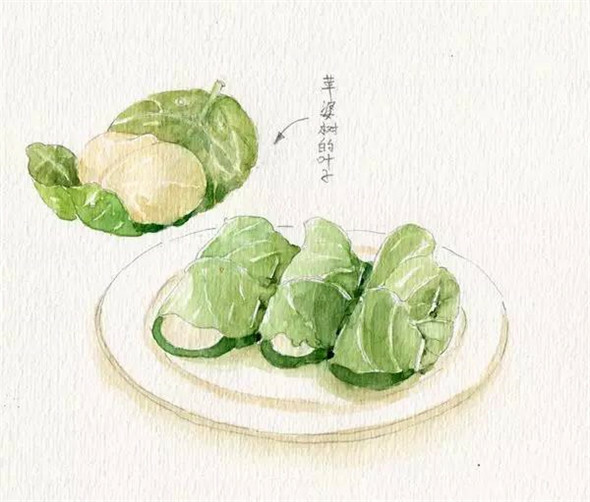 The stuffing of Pingye Jiao is mainly composed by sugared white gourd, coconut shred, sesame, peanut and so on. 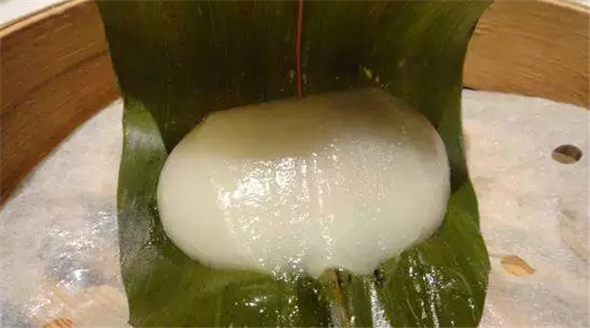 Some of them may be stuffed with lotus paste or red beans, which tastes soft but not sticky. Why is it called Bo Cheng? Because the Chinese word “撑” represents “wok” in Cantonese. It was a kind of staple food in Shunde . People often made this snack for they were too poor to fill up their stomach in the old times. Daliang Beng Sha dates back to Guangxu period in the Qing Dynasty (1882), and it’s originated from Cheng Ji (成记) old shop. 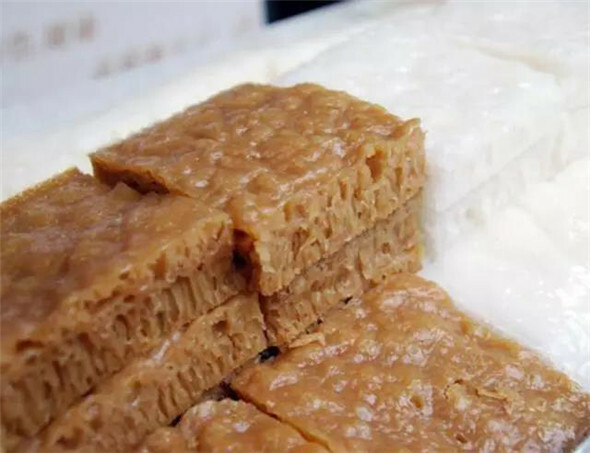 After years of inheritance, Li Xi JI (李禧记) emerged and it ‘s popular among people for its unique-flavored and crispy Beng Sha. Now it’s famous among HK, Macao, Singapore and Malaysia and etc., as a tourism souvenir for visitors.